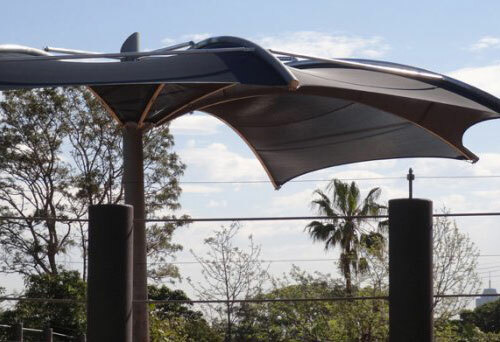 Malibu “Cicada” Structure is elegant in design & practical in application, Malibu Shade’s custom designed Shade Structures are both fun and functional and will provide a multi-use shelter perfect for any residential or commercial outdoor areas. 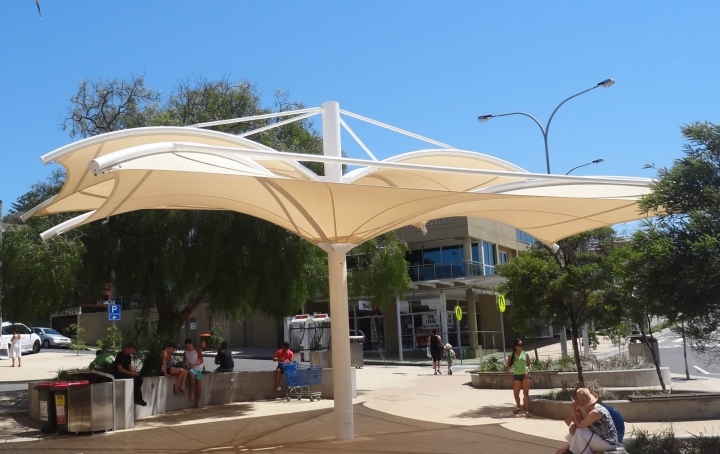 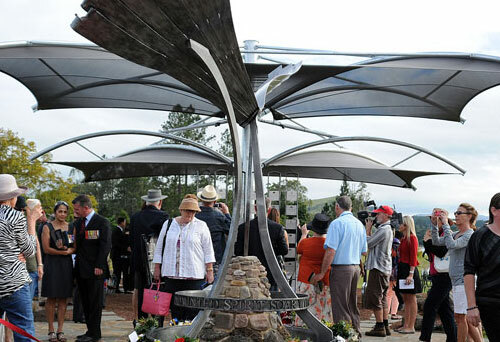 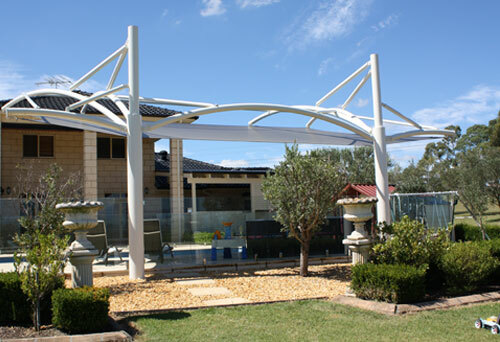 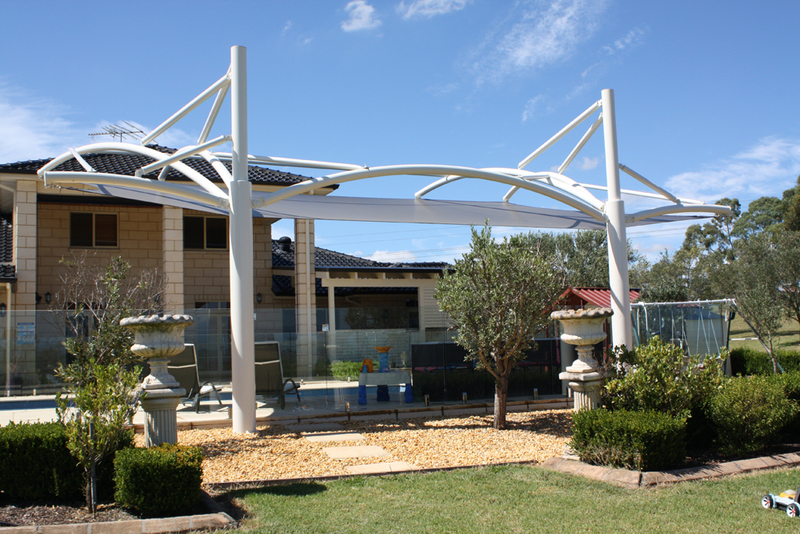 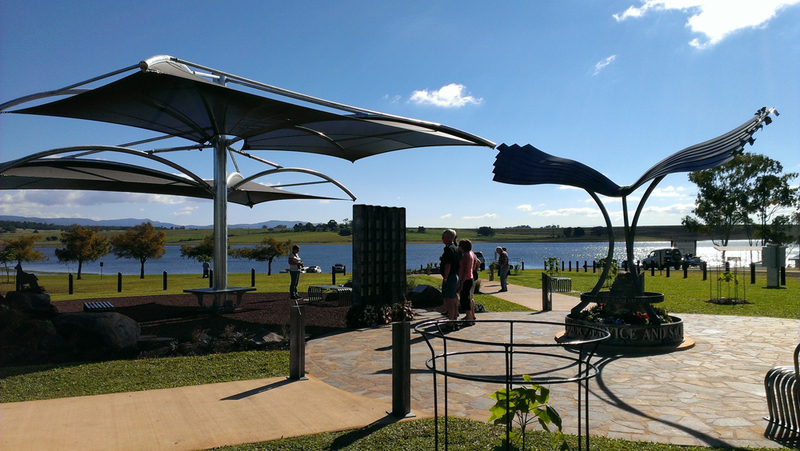 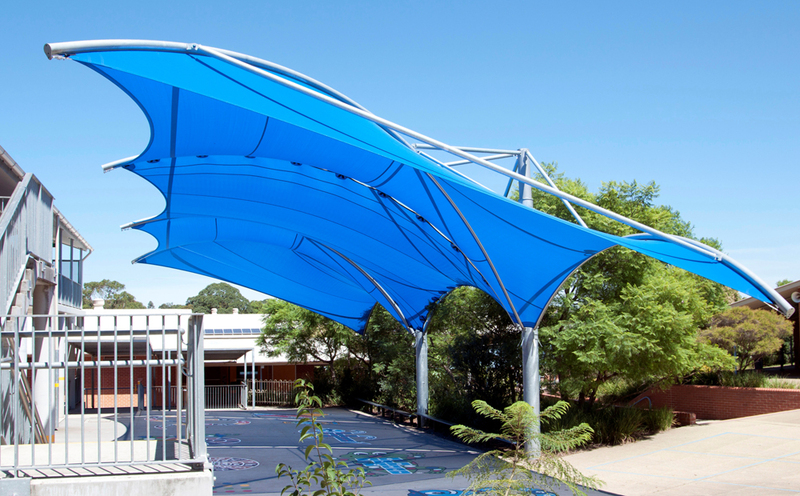 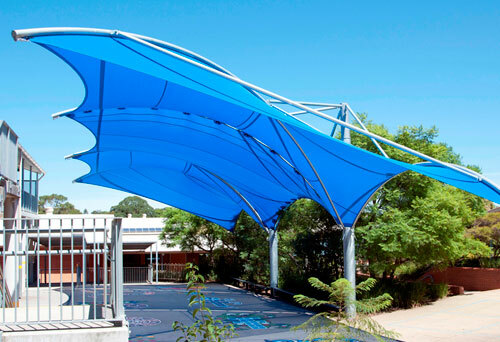 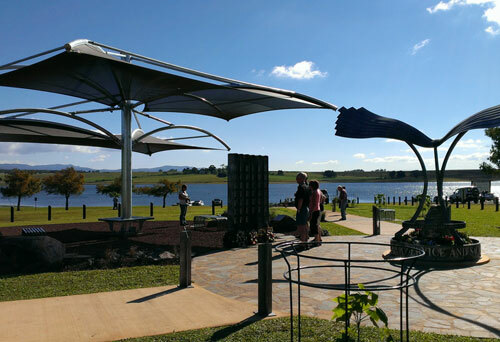 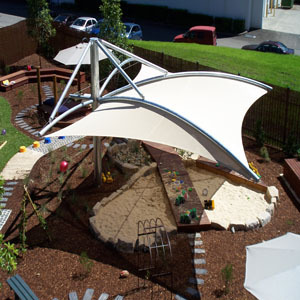 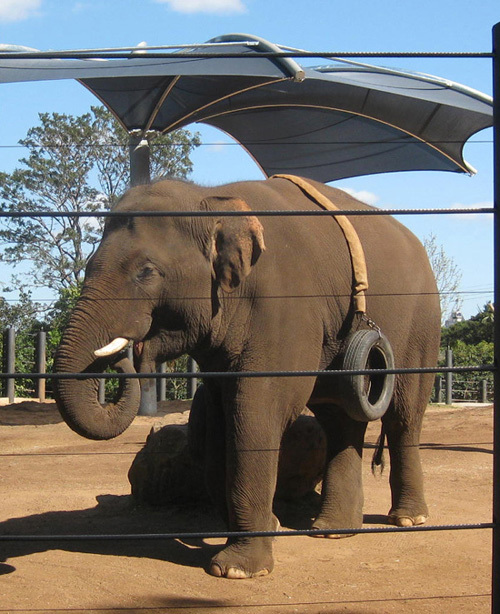 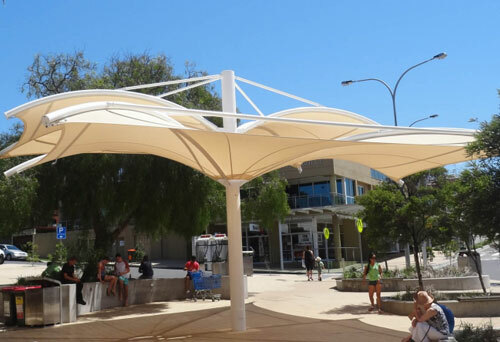 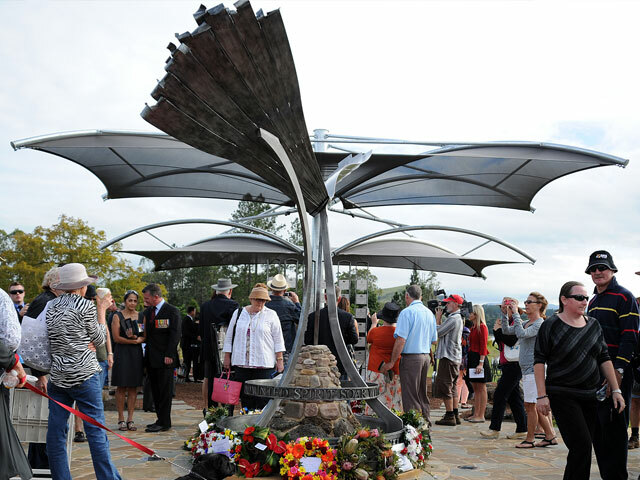 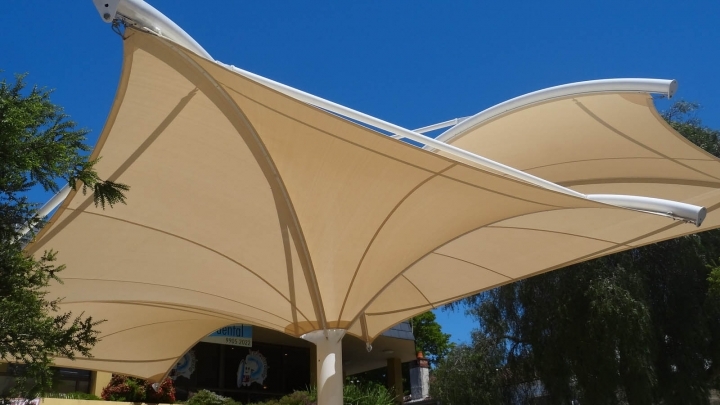 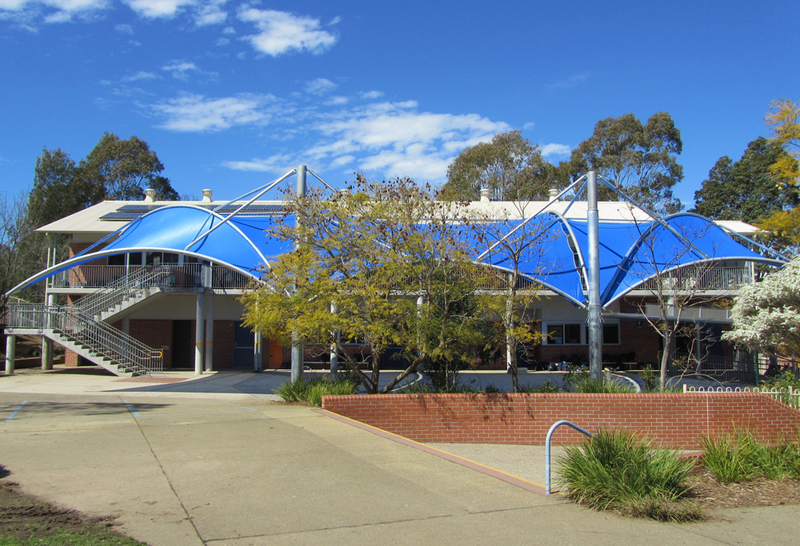 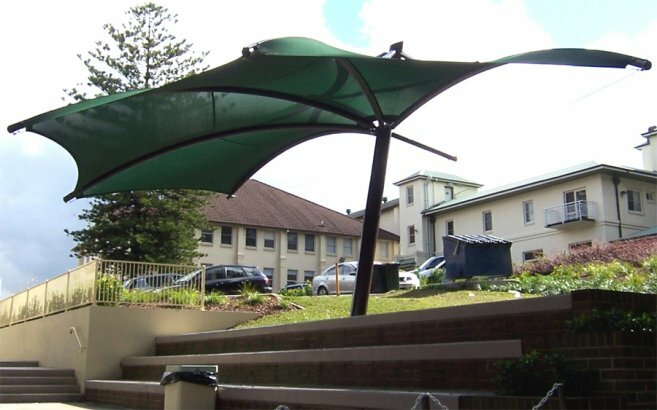 The Cicada is the latest design added to the Malibu Shade range of shade structures. 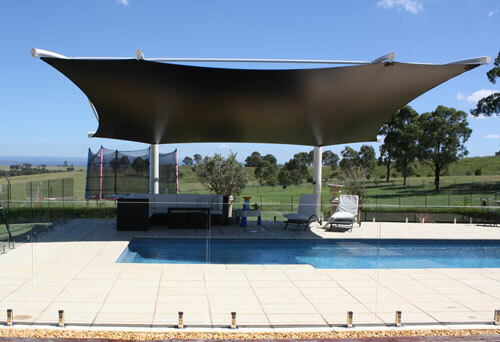 The Cicada Sail features the translucency of modern PVC fabrics and the strength of steel on a single post. 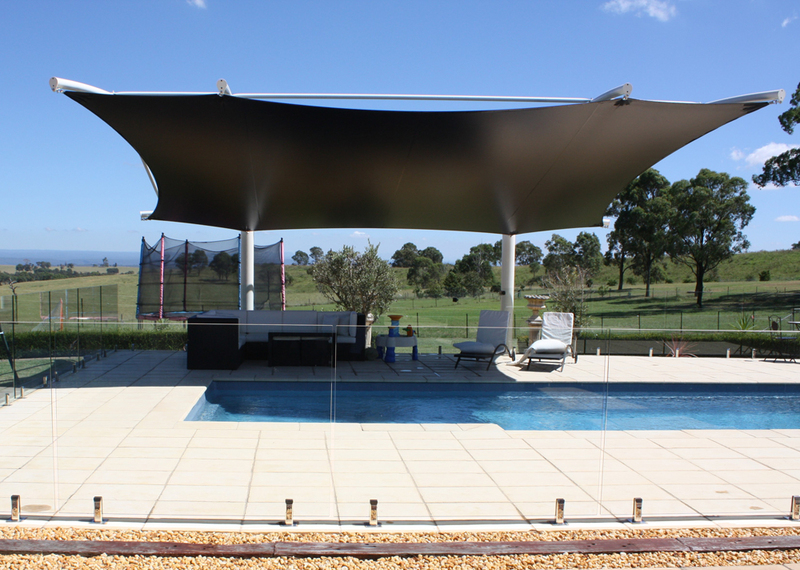 Though only a single post it is engineered to resist the toughest weather conditions. 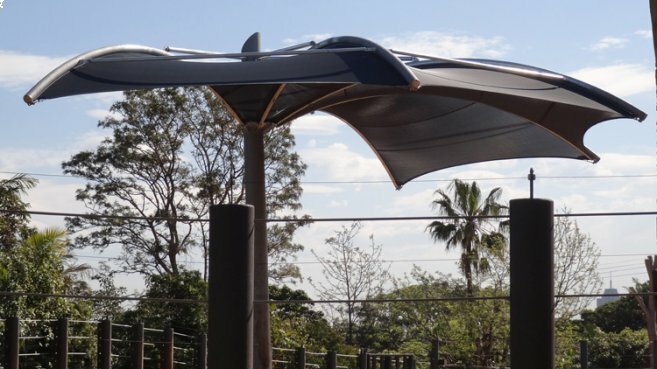 The Cicada Sail is especially favoured when digging and posts are not wanted or just not possible. 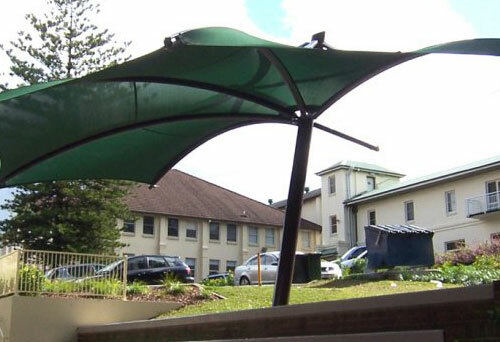 This is often around swimming pools, where there are people about or where underground services are at risk. 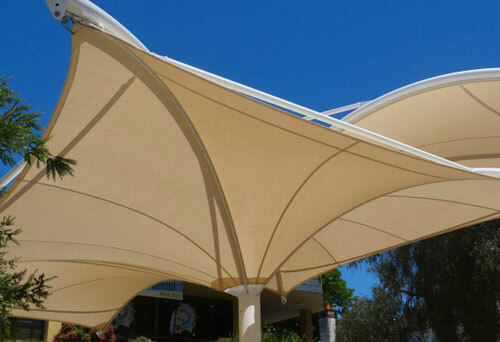 Cicada sails reduce the environmental footprint. 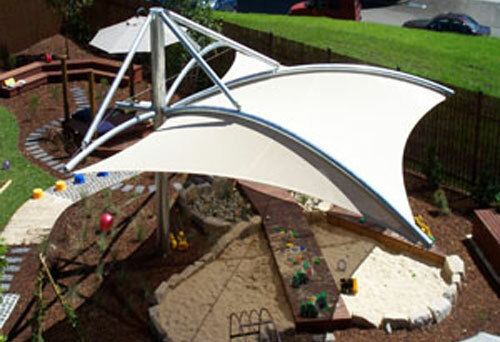 Great for clubs, public spaces, around pools, in schools and for child care centres.